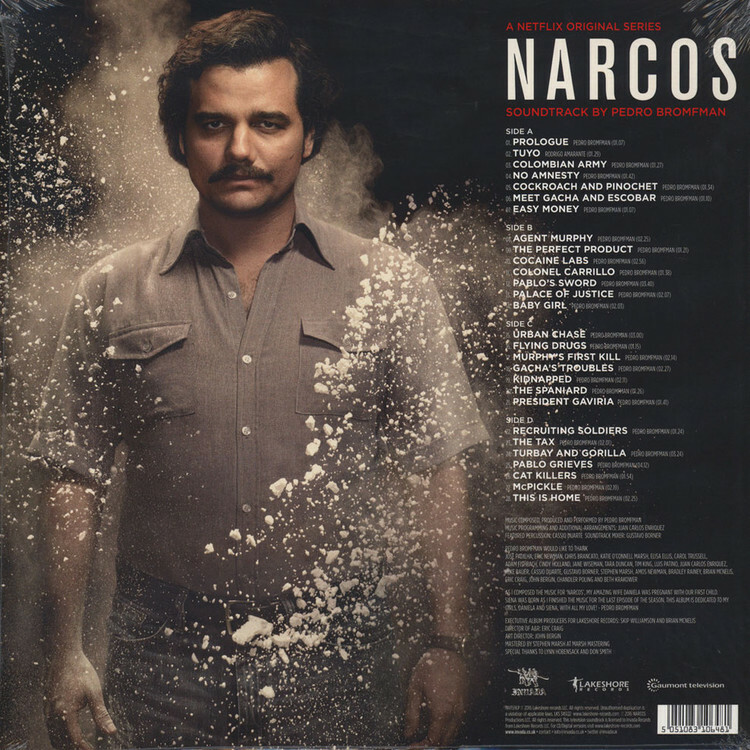 Invada presents the vinyl release of Pedro Bromfman’s incredible score to “Narcos” season one, the 10-episode Netflix series which tells the story of notorious drug kingpin Pablo Escobar, detailing his gory rise to power. The 28-track release includes Bromfman’s sinister instrumental cues, with dark, criminal undertones and a haunting atmosphere. 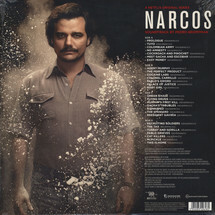 The release also contains the show’s theme song “Tuyo” by Brazilian songwriter Rodrigo Amarente.